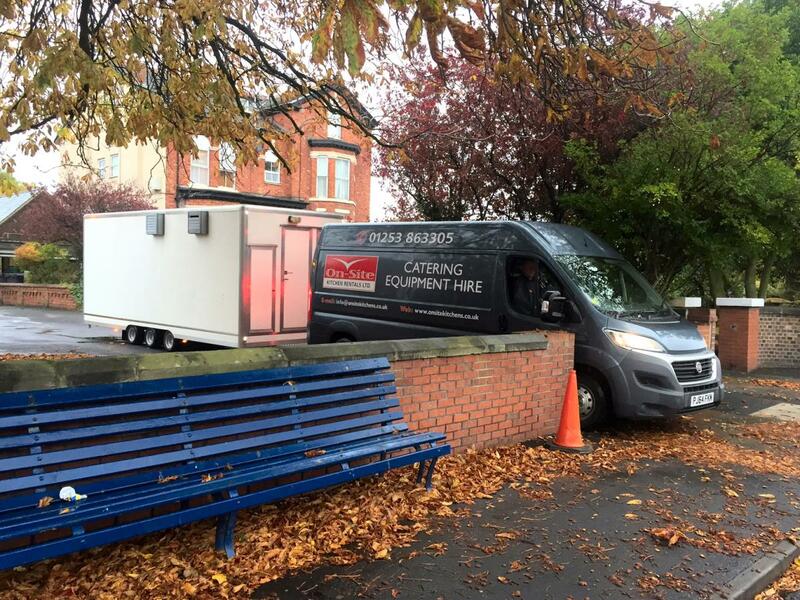 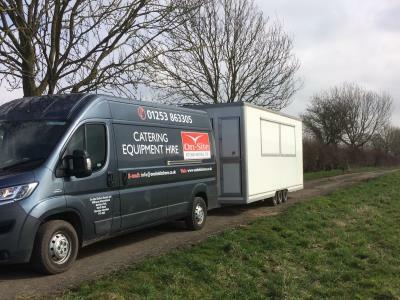 On-Site Kitchen Rentals Ltd have a wealth of experience in supplying emergency kitchens hire and other temporary portable kitchens to professional caterers from all industries. 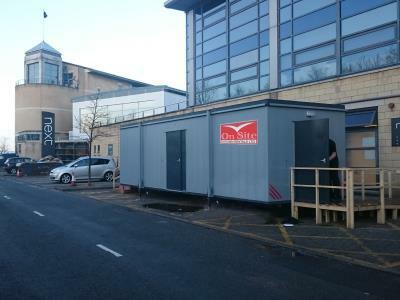 Whether for an emergency, refurbishments, building site, festival or other special event, we provide a bespoke solution tailored to your requirements - from a temporary replacement kitchen for a village pub through to catering facilities for thousands at a conference. 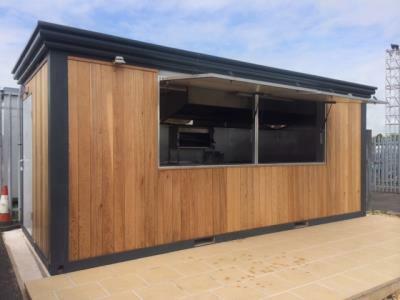 All of our kitchens can be combined via covered walkways for larger projects and are supplied with standard equipment which can be altered and added to from our extensive range of catering equipment for hire. 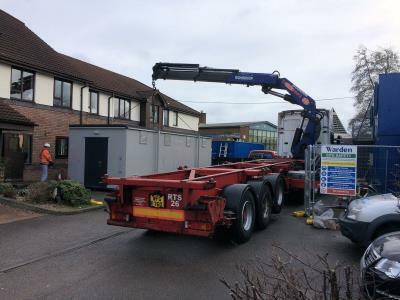 If we don't have it, we can source it and meet any special requirements you may have including branding and legal obligations. 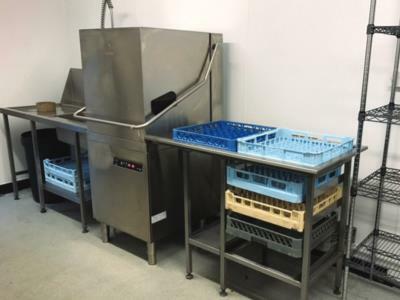 Our Multi kitchen gives you an "all in one" facility capable of delivering meals from a single self-contained unit, including a dishwashing system. 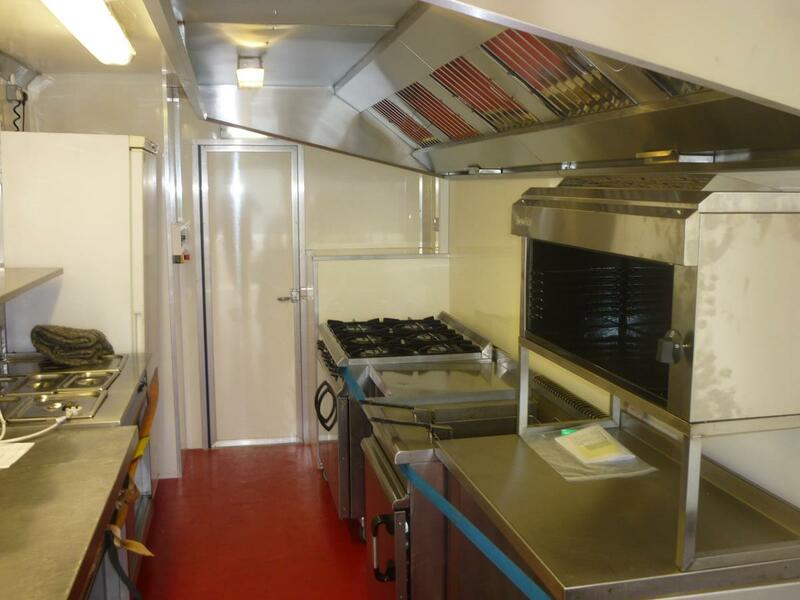 It is ideal for pubs, care homes, hotels and similar sized catering requirements as an emergency kitchen following fire, flood or other incident. 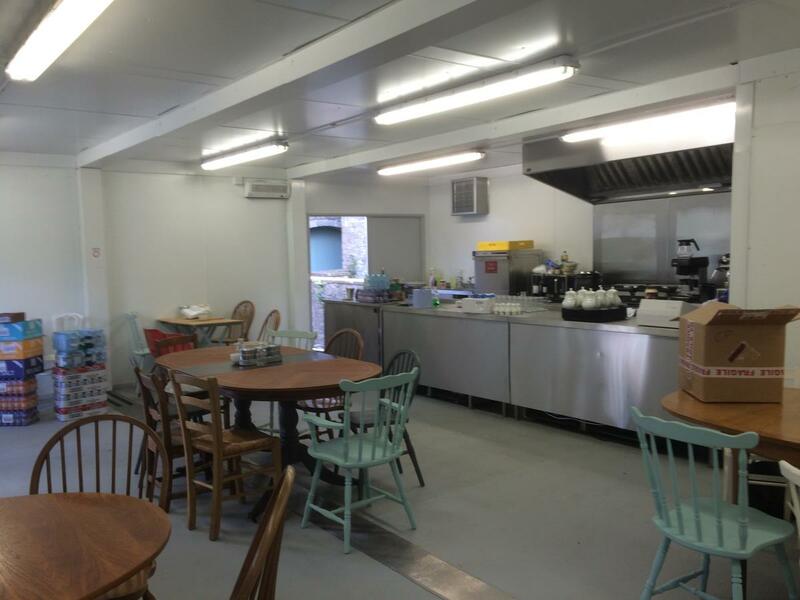 For larger premises, please contact us with your details. 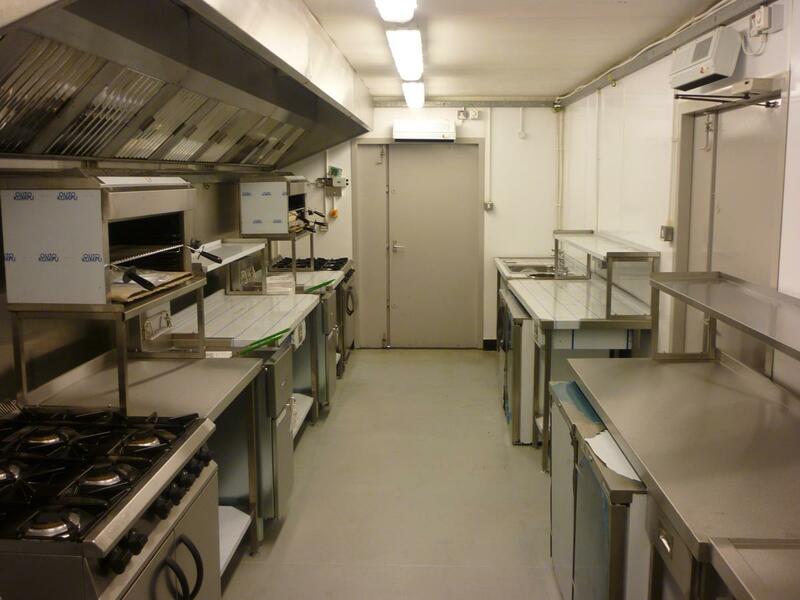 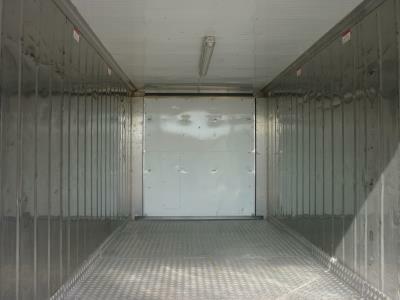 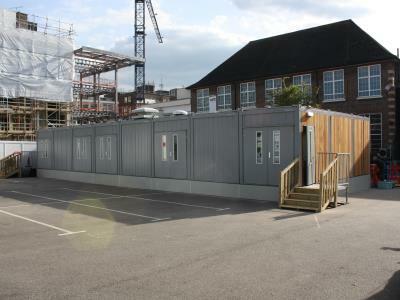 For examples of our temporary emergency kitchens, take a look at our case studies pages.